The health impacts of bushfires are often hidden and more far-reaching, and can also affect people living outside of areas directly affected. Bushfire smoke can travel thousands of kilometres and planned burn-offs (part of fire management and prevention plans) as well as bushfires close to the fringes of towns and cities expose thousands of people to the harmful effects of smoke. Bushfire smoke contains toxic gases and particulate matter. Particles smaller than 2.5 micron that can make their way deep into the lungs are especially harmful. The components in smoke contribute to at least four major health conditions: heart and lung disease, stroke and lung cancer. Hospital admissions for asthma and other respiratory problems increase during high bushfire smoke days, and out-of-hospital cardiac arrests are also higher. Bushfires are likely to become more common. Climate and weather modelling predict increasingly hot and dry conditions over coming decades, because of global warming. Heatwaves are increasing in frequency, along with high fire danger days. How can we protect ourselves in a fierier world? 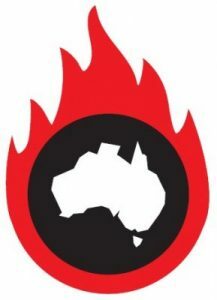 Impacts can be reduced through bushfire prevention, preparation and education, and appropriate response and recovery. The health burden will also be lessened if we stay indoors on days of poor air quality, and protect the vulnerable. Also of critical importance is reducing carbon emissions to mitigate the global warming that drives our hotter weather. 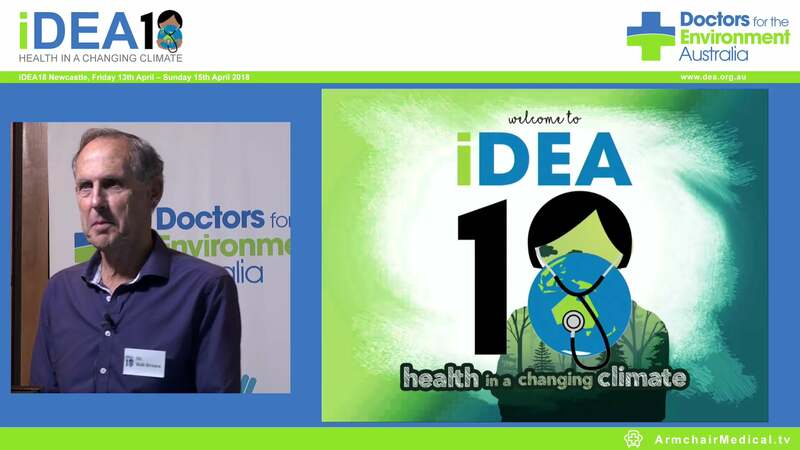 Dr Liz Bashford is an anesthetist and member of Doctors for the Environment Australia.